Armenia’s Ministry of Transport, Communication and Information Technologies reports that as of 17:00 February 9 snow is reported on the roads of Jermuk region and Saravan mountain pass. 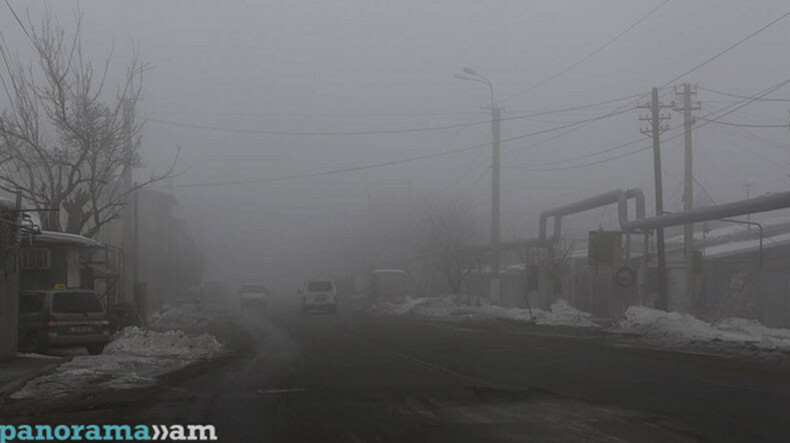 Fog is reported on Sisian-Goris and Kotayk roads with a visibility of 15-20 meters. Vardenyats pass is difficult to pass for light vehicles due to blizzard and closed for heavy trucks with trailers. The road crews maintain all-day control over all the highways of the republic, carrying out cleaning works with chemical salt and sand. All other interstate and republican roads of the country are open for traffic.